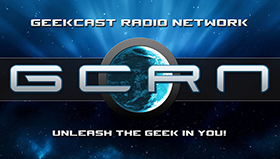 This week on the InSession Film Podcast, we reviewed Marvel’s Ant-Man, of course, starring the wonderful Paul Rudd. Rudd is one of those actors you just can’t help but love. He’s always funny, has an endearing personality and is fun to watch on screen. And while he’s had some great comedic roles, he also has some wonderful dramatic roles too that some people tend to forget. 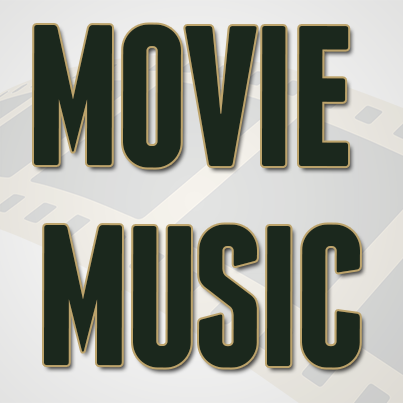 Hopefully you guys enjoyed our lists and if you agree or disagree with us, let us know in the comment section below. 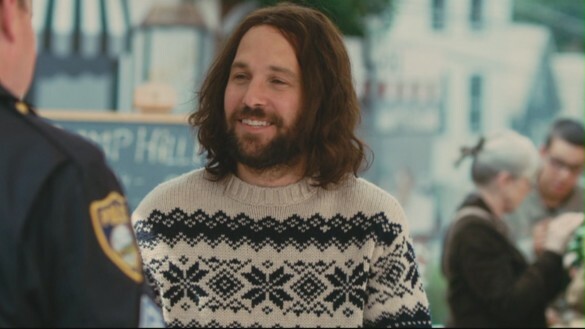 Paul Rudd has had some wonderful roles over the years and there’s plenty we didn’t get to talk about. That being said, what would be your Top 3? 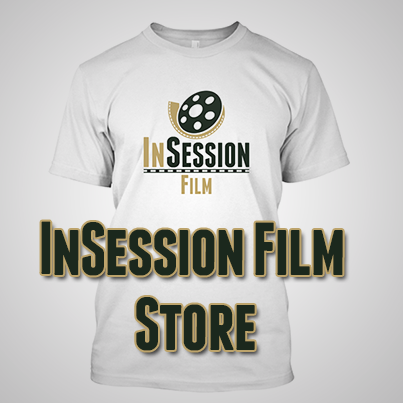 Leave a comment in the comment section or email us at insessionfilm@gmail.com.